If you are a fan of the Conan Exile then you would be happy to know that another Conan game is in development by the veteran strategy studio Petroglyph. On top of that, it is due for release in the first half of 2019. We came to know about this news through a quarterly report from the license holder as well as the publisher of this new Conan Game, Funcom. This new Conan Game project is being fully funded by Funcom. Furthermore, they are targeting a PC launch for the first half of 2019. 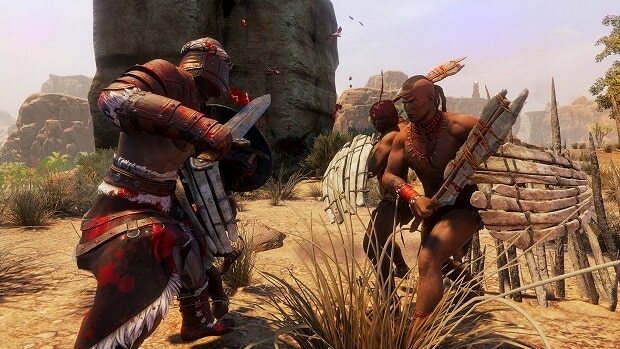 Funcom has explicitly acknowledged that “Petroglyph is a well-known developer of real-time strategy games” and that they are utilizing their skills as well as “utilizing the Conan the Barbarian IP”. It is pretty clear that Funcom is looking for more ways to leverage that IP. That said, not much has been revealed in the report, other than some discussion about corporate collaboration, “in accordance with [Funcom’s] strategy of publishing both internally and externally developed titles in order to generate more revenue streams”. Having said that, the report is also available, if you wish to take a look for yourself. 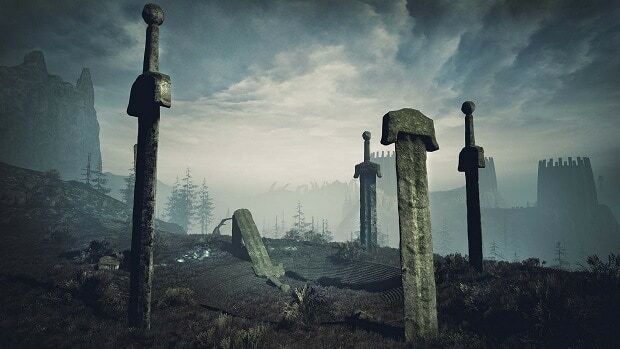 Now for the Conan Exiles, further updates are also on their way, that include, paid DLC, the first one shall roll out in June. Apart from that “New features and functionality”, bug fixes, and quality of life updates will all be free. Interestingly, there are two more internal projects as well which are presumed to be in concept stages. Now with this another Conan Game spinning up at Funcom Oslo there is a lot of excitement that is bound to build up. Meanwhile, Funcom North Caroline is working hard on the other cooperative online shooter using an IP from Heroic Signatures that is not Conan. With all that said, What are your thoughts on this new Conan Game being developed by Petroglyph? Let us know in the comments below.